When you want to portray sensuality and express love, choose the delicacy and magnificence of the Orchid. 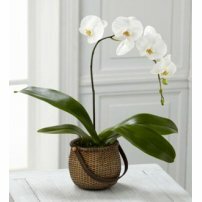 The Orchid is a unique flower and will make the loved one immensely happy. Do not keep them waiting! 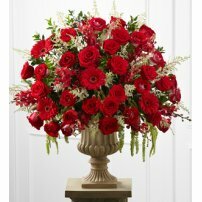 Conquer their hearts with the charm of Orchids! 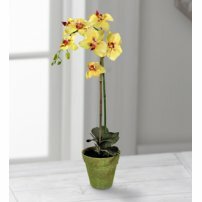 Order a bouquet of Orchids today!